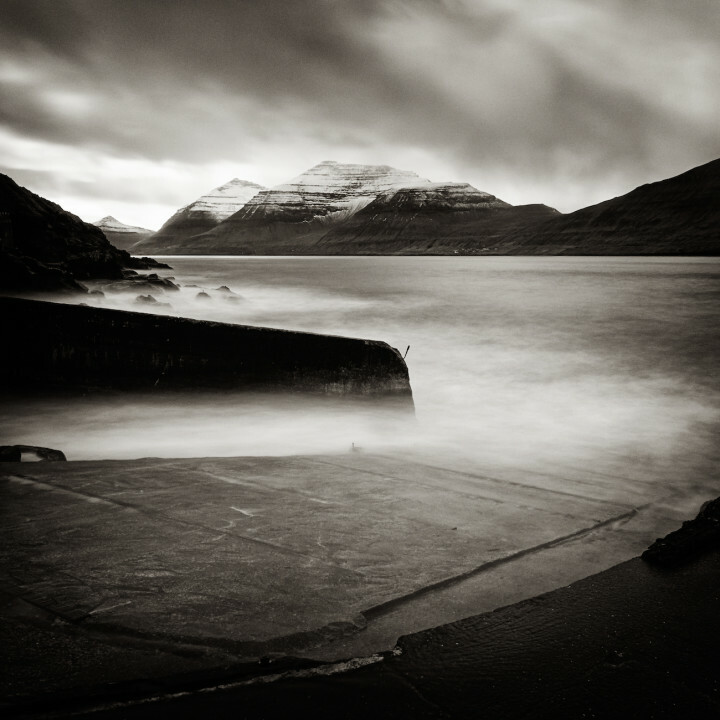 This week’s interview is with Steve Gosling, a UK-based professional photographer who specialises in producing creative & contemporary landscape images. 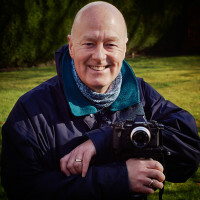 His stunning images have appeared in advertisements, books, magazines, newspapers & calendars, have been exhibited in venues throughout the UK and have also won awards in both national and international competitions. 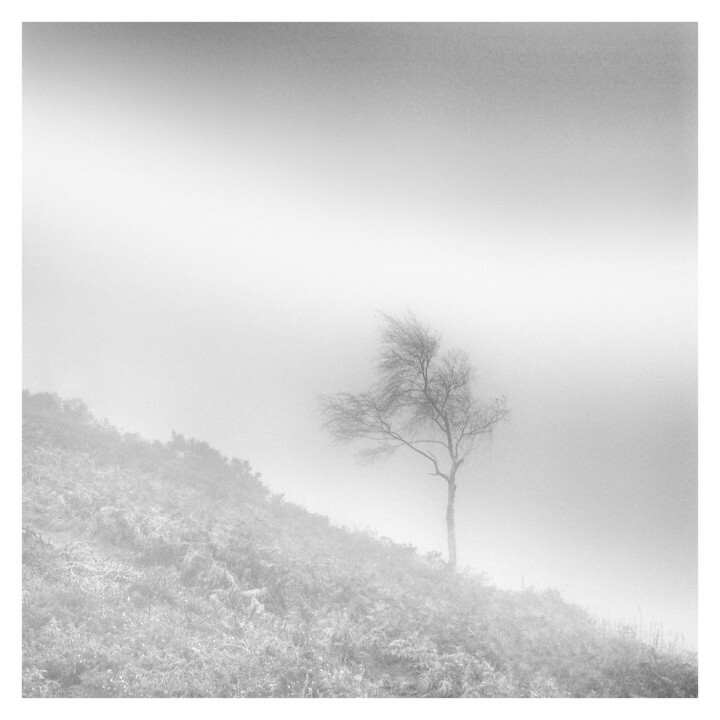 A book & cards of his pinhole photographs from my ‘Lensless Landscapes’ series are available – please see http://www.stevegoslingphotography.co.uk/sales.htm for details. All the images contained in this article are property of Steve Gosling. 1. Who is ‘Steve Gosling’ in three simple sentences? 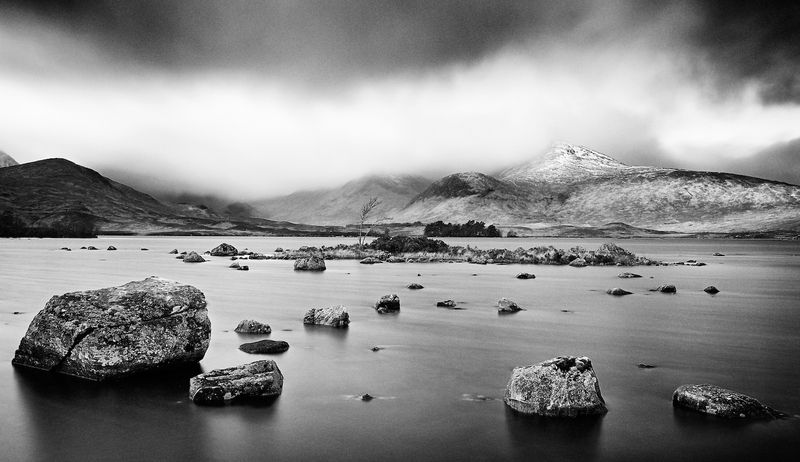 I’m a UK based professional landscape photographer who specialises in producing black & white photographs. I’ve been obsessed with the joy of photography from a very young age and love to try & communicate my ideas, thoughts & emotions through my images. Occasionally I succeed! 2. What drew you to landscape photography as opposed to other genres? I’ve always been a keen outdoor person – playing sports and walking in the countryside whenever I could. And I’ve had a camera from the age of 6 or 7 so in my early twenties I combined my interest in photography with my love of the outdoors and began to concentrate on landscape photography. I’ve been constantly inspired by the sights and sounds of the natural world and it made sense to try and record & communicate this to others. I’m definitely more interested in the landscape than shooting people for example – in fact I have a simple rule, ‘if it breathes I don’t photograph it!’. 3. 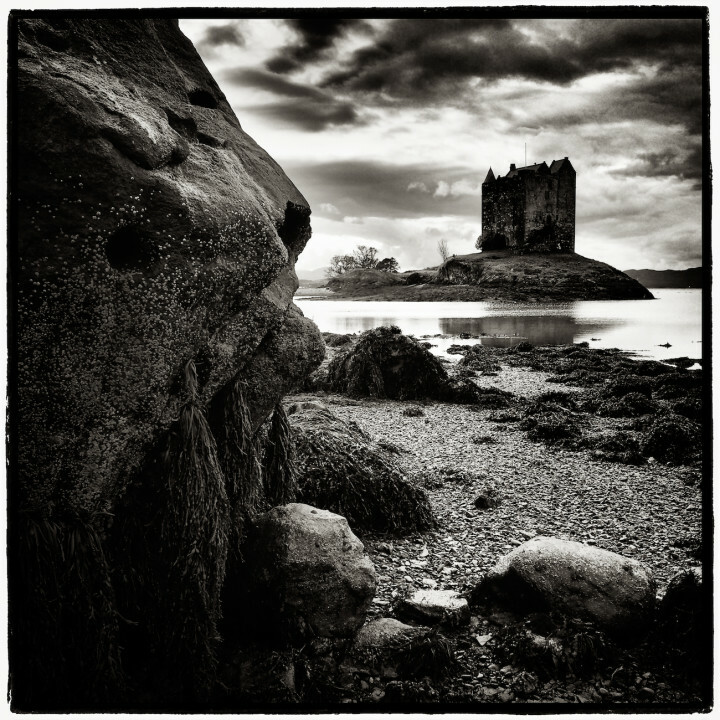 You say that your signature style is “moody, atmospheric and minimalist black & white photographs.” Why does black and white appeal to you more than colour for landscapes? I think B&W photography is a great way to recreate mood. For a start it removes the distraction of colour. There are times when colour doesn’t add anything or worse, just seems to get in the way. Also in removing colour, B&W is already one step away from reality so it’s never going to be an accurate record of a scene. And because it’s non-literal in this sense, viewers of B&W photographs seem more accepting of manipulated images. You don’t get the ‘you cheated in PS’ response that is a more common reaction to heavily worked colour shots. All of this means that I feel I have more licence to work on an image to communicate mood & emotion. 4. What steps do you go through in preparation for a landscape shoot? Preparation is really important to me. My general approach is to be quite methodical and systematic both before and during a shoot. When I’m running workshops I regularly refer to the 3 ‘P’s’ of landscape photography: – Planning – to work out the right time of day and year to be at a specific location (with reference to sun/moon position, the presence or absence of foliage on the trees, tide times etc) as well as keeping an eye on weather forecasts to increase my chance of getting a successful photograph. I love to look at maps as well as researching on the internet to find new locations or to plan shoots in unknown places. And I wouldn’t be without my iPhone as I have range of apps to give me tide times, weather forecasts, sun & moon rise and setting times, sun direction etc. Patience – as all landscape photographers know, rarely are we able to just turn up at a location, get out the camera and take a wonderful image. The old adage, ‘if you’ve seen it, you’ve missed it’ normally applies. My usual approach is to set up the camera, fine tune the composition and then wait for the light, weather conditions, cloud formations and so on to come together in a way that supports what I want to say about the location (based most importantly on what I feel about the location, not just what I see). This requires a lot of patience – I frequently spend hours standing around waiting for all the elements to coincide to give me what I’m after. And of course success is far from guaranteed – going home empty handed is not uncommon. Persistence – which brings me to the final ‘P’. Revisiting locations is part of the job – sometimes I’ll keep returning to a location over a period of years before I get a photograph that I’m completely happy with. However I still think it’s important to remain flexible and responsive to the subject. Even though I prefer to be fully prepared it is sometimes rewarding to venture out with my gear and just see what I find. 5. Why did you choose the OM-D E-M1 as your main camera? Which lenses would you recommend to a budding landscape photographer? I’ve always been a fan of Olympus cameras and lenses. When shooting film I used OM1ns and OM4s – I loved the small size, great build quality and the very sharp Zuiko lenses. Over the years I’ve also owned and used the original Olympus Trip 35, RC & RD rangefinder compacts and the innovative XA. Olympus have always offered a great combination of style and quality. So when the digital PEN range was launched I couldn’t resist giving them a try and once the OMD was launched it reminded me so much of using my old OM4s. I’ve been very impressed by the image quality from the PENs and the OMDs. And the added bonus is it’s a small, lightweight system. Two camera bodies and a wide range of prime lenses can be fitted into a backpack that I’m happy to carry around all day. I use all three OMDs – the EM1, the EM5 and the recently released EM10 – they all have a place in my bag. I have all the Olympus primes – the 12mm, 17mm, 25mm, 45mm, 60mm macro and the 75mm – as well as the 9-18mm 40-150mm zoom and the 12-40mm Pro lens. The focal lengths I use the most sit within the 12-45mm range and if you had to pin me down to one focal length then it would be 12mm as I a lover of wide angle landscapes. But it’s very much down to personal taste and style. 6. You also use a Phase One camera on the job. When do you choose your OM- D over Phase One and vice versa? The Alpa/Phase One combination suits my usual way of working (slow & methodical) and offers me the ultimate in image quality. The files from a 39Mp medium format sized sensor are unbeatable. But the Olympus kit is a good supplement to my Alpa/Phase One gear. I only have two lenses for my Alpa (25mm and 50mm equivalents in 35mm terms) and they cover the majority of what I do. However when I want to use something wider or longer then the Olympus will come into play. The Olympus OMDs are also weather sealed so in wet conditions (rain or sea spray for example) I’ll turn to them first. And because the system is small and light I can carry an OMD EM1 & 12-40mm lens in the same bag as my Alpa kit and this maximises my options when out in the landscape. 7. If you had to recommend three must-have accessories for your Olympus camera, what would they be? Without a doubt my tripods (I have 5 Gitzo & Manfrotto tripods – they all serve different functions e.g. one smaller tripod for overseas travel, my largest and heaviest for shooting in the UK, one that can get down low for macro work). A tripod not only means I can work at very slow shutter speeds but it enables me to very precise about composition. It also forces me to slow down and think more about my photography and what I’m trying to communicate. My Lee filters. I have a set of ND grads and ND filters for the fantastic Lee Seven5 system – it’s small & light and suits the compact mirrorless cameras well. I couldn’t work without my 2, 3, 6 and 10 stop ND filters – they are essential for the long exposure work that I love to do. And my final accessory has to be my olympus cable release – it’s a must have complement to the first two. 8. Is there any particular feature you find extremely useful for landscapes on the OM-D? As someone who does a lot of long exposure work it’s undoubtedly the Live Bulb function. This gives an updated exposure readout at pre-selected intervals during a long exposure so the photographer knows exactly when to close the shutter. The EM1 also displays the histogram. It’s a fantastic feature. 9. What has been your most challenging shoot so far with the OM-D E-M1? How did you overcome the difficulties? 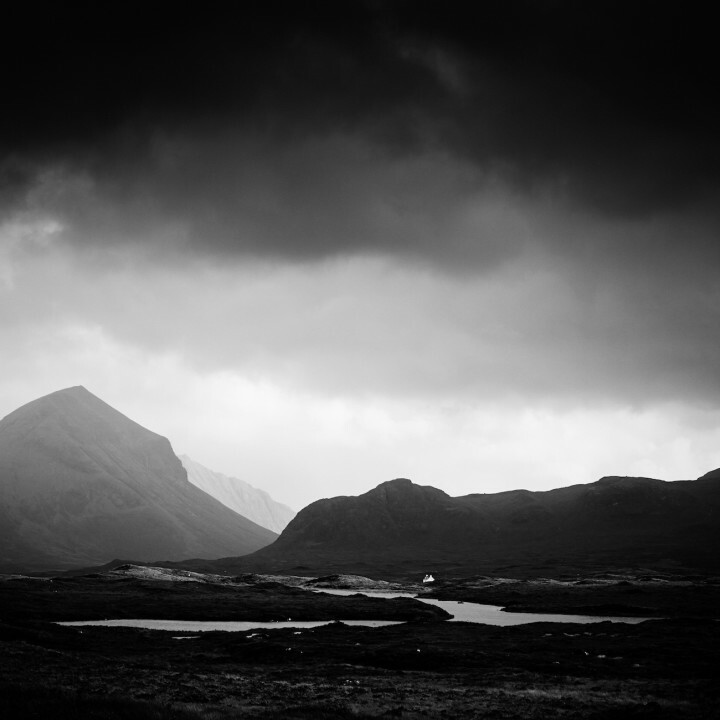 Last November I spent a week photographing in Scottish highlands, around Glencoe and Rannoch Moor. As I would have expected at that time of year the weather was challenging – at times very cold and at others extremely wet. One bitterly cold afternoon I was shooting at the side of Loch n’Achlaise – or more accurately, stood at the side of the loch waiting for the weather and the light to co-operate. I had been there for around two hours and had taken some photos but I wasn’t overly impressed by what I’d done. Judging that the cloud cover had moved in for what was left of the day I started to pack my gear away. I’d just finished packing and then the clouds started to break up allowing the sun to peek through. I frantically put the tripod up again, attached the camera, fitted the filters, took an exposure reading and got a couple of shots before the clouds closed up again. Fortunately the OMD is a quick camera to work with so I was able to get my photographs. With landscape photography it is the fickle nature of the weather that can prove most challenging, frustrating but also most rewarding. 10. You regularly hold photography workshops in the UK and abroad. What has been the general reaction from people when they see you using an OM-D instead of a DSLR? Very positive. I find that a lot of photographers are fed up with the bulk and weight of traditional DSLRs – particularly those who primarily shoot landscapes. There are of course concerns about whether the image quality from a micro four thirds camera will rival that of DSLRs but when I show them my 30″ x 20″prints those fears are dispelled. In practice few photographers print to that size anyway. 11. 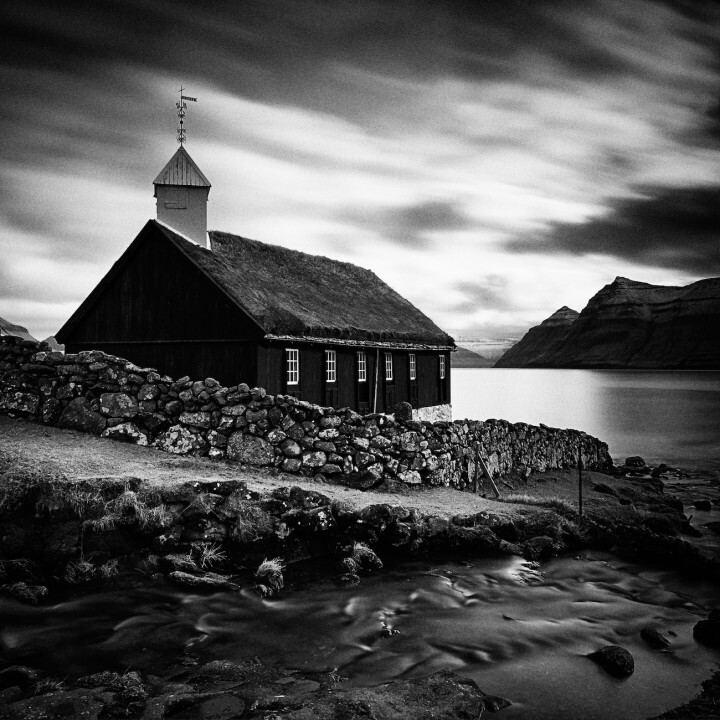 For long exposure photography, which filters would you recommend to users of the OM-D E-M1 and why? As I said in a previous answer I use Lee filters. They are not cheap but you’re getting a high quality product that will last years if they are looked after. I’ve used cheaper filters in the past and you get what you pay for – when I was shooting colour slide film I got fed up with colour casts from so called ‘neutral’ filters. 12. 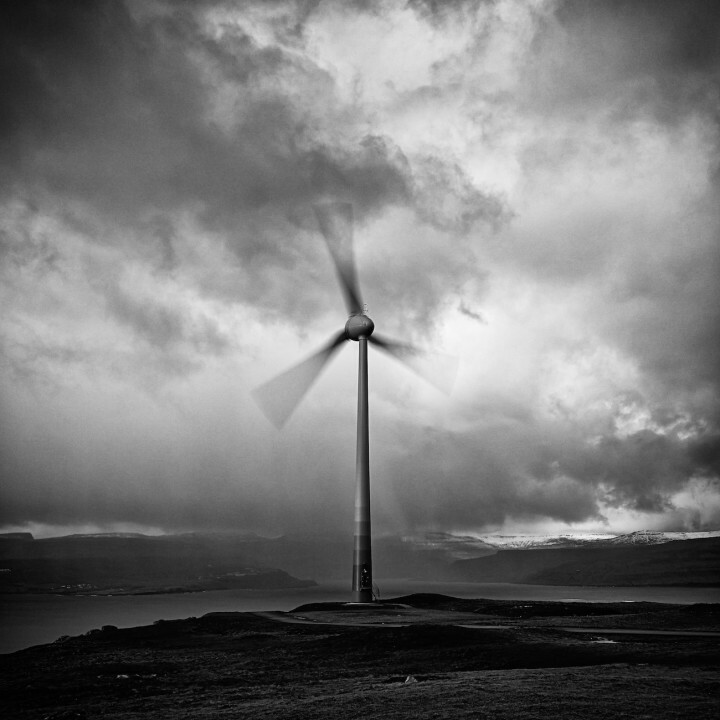 Your landscape images are always extremely dynamic and powerful. Could you give us some insight into your post-processing workflow? 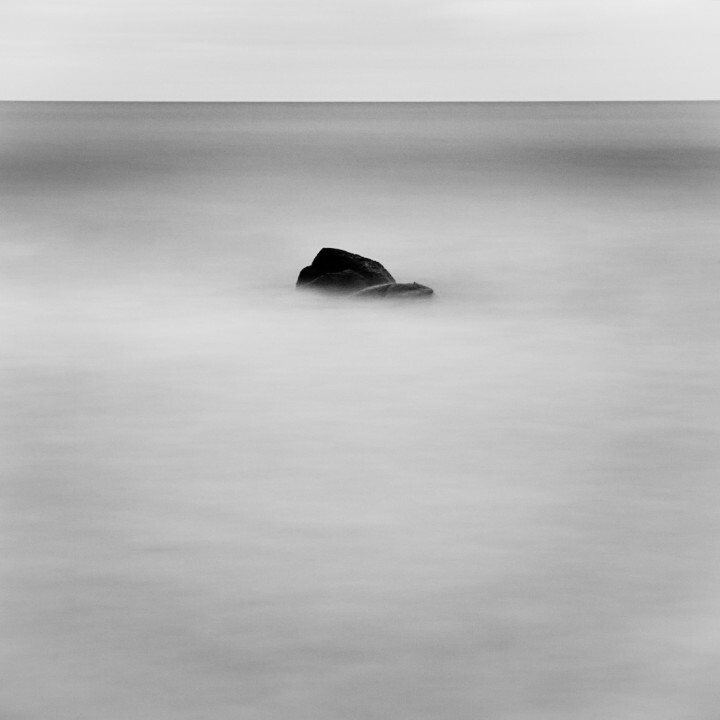 My ultimate aim is to get the image close to ‘right’ in camera – hence I still use ND graduated filters for example. I like to keep post processing to a minimum wherever possible but obviously it is a necessity – like processing & printing in the darkroom. I convert my RAW files using Capture One software and do most of my post processing at this stage – Capture One makes a very good job of B&W conversions. I then export the file to Photoshop for a final fine tuning if necessary. Occasionally I’ll use Silver Efex Pro II to do the B&W conversion but Capture One has got so good in recent years that I use SEP less and less. 13. There are many great compact systems out there at the moment. If you hadn’t chosen to go down the Olympus route, would you have chosen another mirrorless system? Which one and why? I think that we’re really spoilt for choice at the moment – Olympus, Sony and Fuji are producing great cameras. I wouldn’t swap my Olympus system as I’m very happy with the outfit I’ve got and the image quality that I can get from it. However if Olympus didn’t exist then I’d be very tempted by Fuji’s offerings. They appear to be designed with a photographer in mind – both in design and usability. And Fuji seem to be a company that listens to their users when issuing firmware updates and launching new cameras. It’s certainly a great time to be a photographer! For landscape photography, without a doubt. They already have for me – even my Alpa and Phase One system is mirrorless! 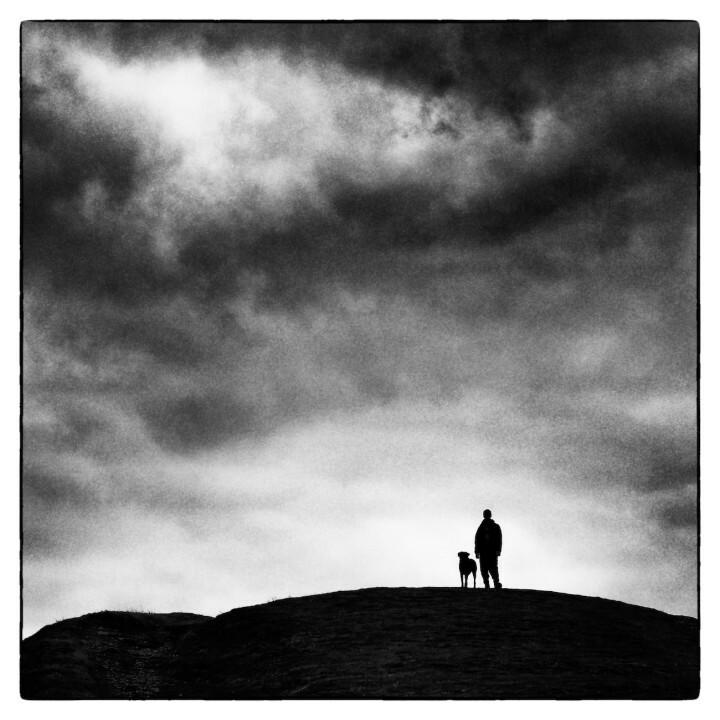 More and more landscape photographers I know are shooting with Olympus (the OMDs), Fuji (e.g. the XT1) or a Sony (the A7) and that trend will continue I’m sure, And if Sony’s rumoured medium format mirrorless camera comes to market (and particularly if it has interchangeable lenses) I think we’ll see a complete revolution in the kit that landscape photographers use. 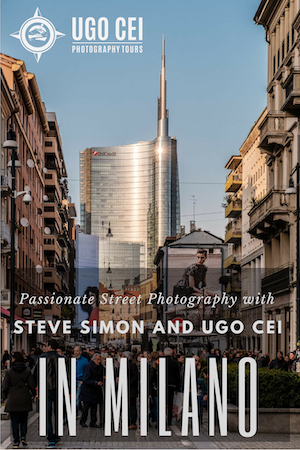 Have any questions for Steve about his landscape images or the OM-D? Be sure to leave him a comment below!